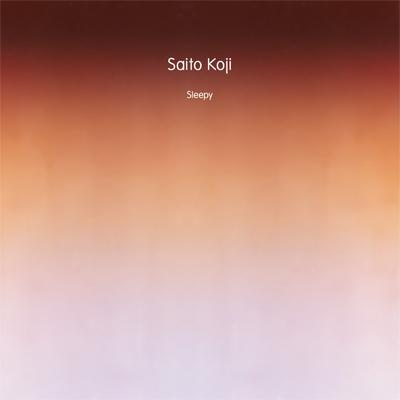 As well as last December we complete June 2012 with another Saito Koji-release. "Sleepy" is a single, one hour long track. 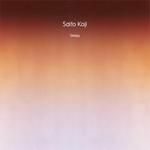 His last releases "Guide" and "Again" based on the limited time-frame of three minutes and presented drone and ambient soundscapes in a really focused and condensed version. Listening to a one hour piece is the complete counterpart. The sounds within this track have the chance to evolve with every listen. Based on a simple looping guitar structure, you find more and more swirling tones and fragments, you didn't recognize before. So take a rest and enjoy!